Girls and boys in grades 3-5! Calling all future scientists, mathematicians, engineers, and robot lovers! 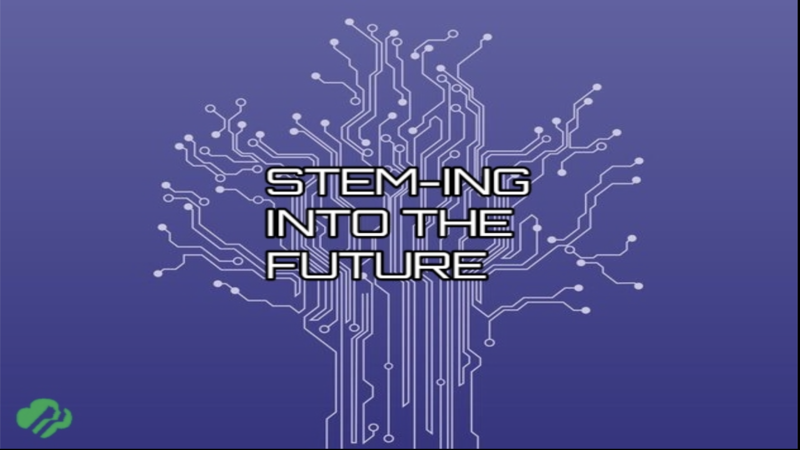 Sign up for STEM-ing Into the Future for a fun and interactive way to see a new side of STEM. By using ordinary household objects we will build robots, learn math tricks, and build objects! The workshops are led by Tiana DeCrescenzo from Girl Scout troop 71381 who is in the process of earning her Gold Award. Please register for ONE date only, thanks. Dates to pick from: Oct. 11, Oct. 18, Oct. 25, Nov. 1, Nov. 8, Nov. 15.